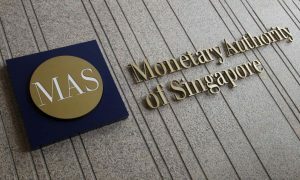 Singapore banks face greater asset risk in 2019, with both Moody’s and Fitch expecting loan growth to moderate amid worsening global conditions. 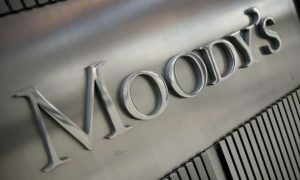 Singapore’s banks have seen improved profitability this year, though asset risk could rise in 2019 amid growing trade tensions between China and the US, says a new report from Moody’s Investors Service. “During January to September 2018, DBS, OCBC, and UOB reported significant improvements in profitability, stable asset quality and continuously strong capital buffers,” says Moody’s vice president and senior credit officer Eugene Tarzimanov. 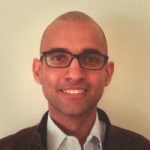 The rise in profitability was attributed to wider net interest margins, growing fee income from wealth management and lower credit costs. “However, the banks could face greater asset risk, because of the trade dispute between China and the US,” he added. Moody’s cites a potential deterioration in loan quality as a potential risk in 2019, particularly for the SME segment, as “this borrower group has lower financial flexibility” in weaker operating conditions compared to large corporates. Fitch expressed a similar view of Singapore banks in its own report, expecting loan growth to slow due to “a combination of worsening global conditions arising from trade tensions and higher borrowing costs, as well as strict property curbs.” Year-on-year loan growth in Singapore slowed to 4.5 percent in September, the lowest level since February, it said. 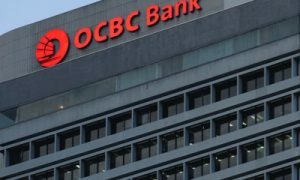 But even as loan growth is expected to moderate in 2019, Moody’s says capital buffers will remain strong for DBS, OCBC and UOB. On liquidity, Moody’s said loan-to-deposit ratios at the the three banks remained comfortably below 100 percent, while their LCRs (liquidity coverage ratios) and NSFRs (net stable funding ratios) are comfortably above regulatory minimums.